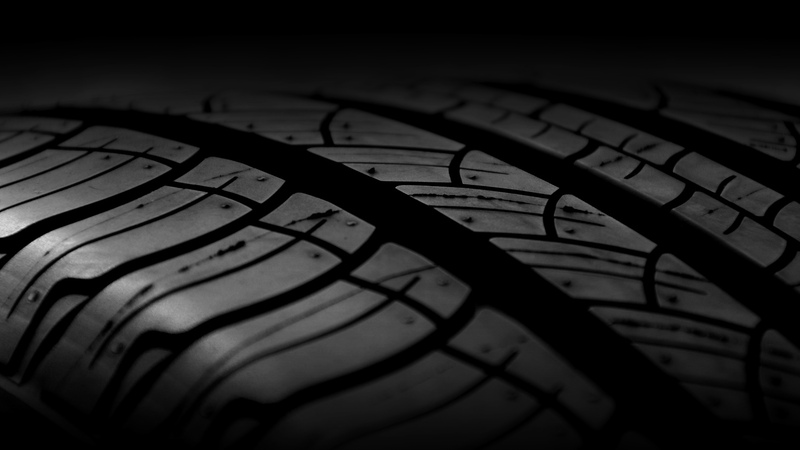 Traction Tire is one of the premier tire distributors in the Northeast. 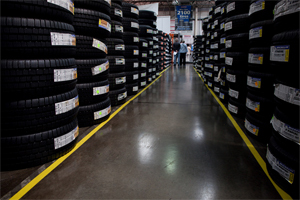 We stock a huge inventory of tires to meet all of your needs. 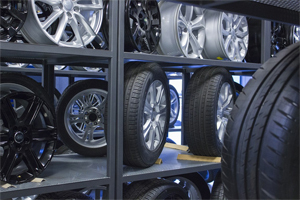 Our inventory is organized which helps our efficiency and our stock is rotated to keep your tires fresh. We carry exclusive brands like Radar, Federal, and Eldorado to keep your customers coming back. We also have most major brand tires at outstanding prices. We have enough tires in stock to fulfill your needs. Our goal is to make sure you don't have to wait so your customer doesn't have to either! 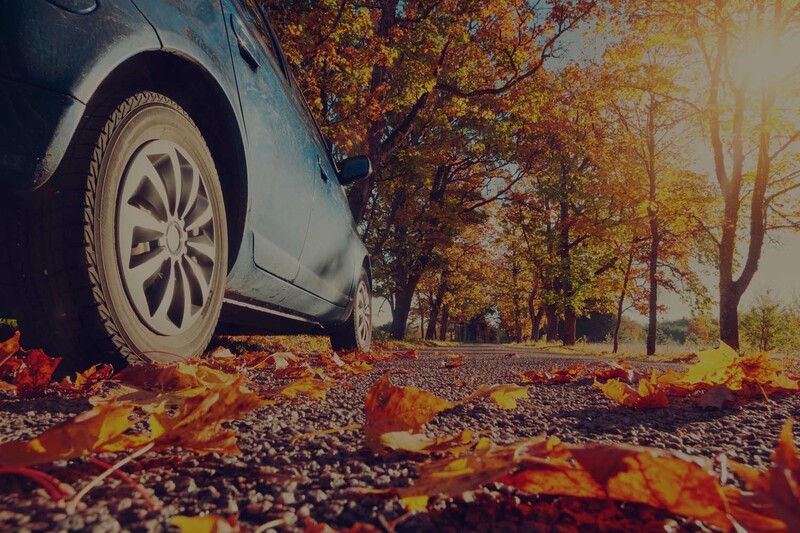 We have a huge fleet to get you your tires to you as quickly as possible. Weather it's 1 tire or 100 call Traction for fast action. We guide our customers efficiently, in a friendly manner. We do our best to ensure our customers are satisfied. We are spread accross 6 different locations in the United States.